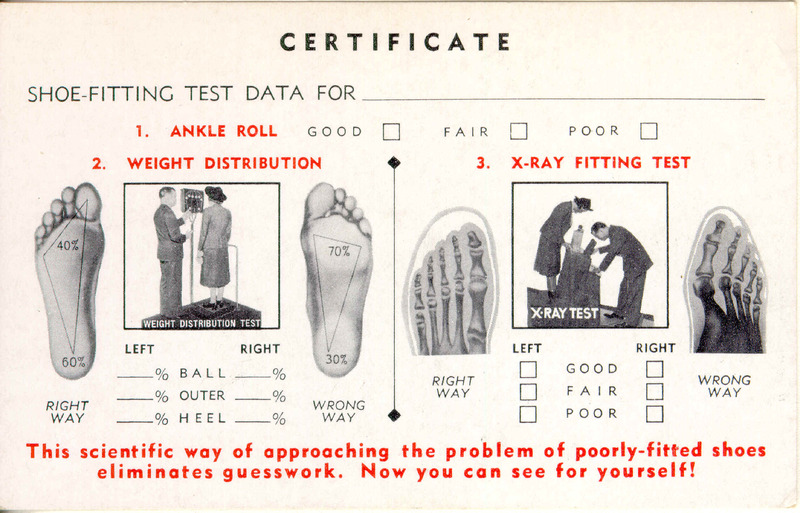 I remember getting my feet x rayed so well as a child, and thought it was such fun. Hope I don’t wind up getting cancer as a result. I wish to follow your program but cannot locate original Crest toothpaste anywhere, (apart from Amazon with a £6 postal charge for a tiny tube). I live in Ireland and none of the usual suppliers can order it anymore. As I cannot purchase Crest can you please recommend an alternative? Also, my upper front teeth have become sensitive. I suspect white wine is the culprit. Avoiding wine has helped, but is there any other treatment I can try or am I doomed to sensitive teeth into my five decade? Many thanks. It’s hard to advise people in other countries. Little cubes of cheddar cheese can help protect teeth while you drink wine – as it interrupts the acidic damage. Also ensure you rinse with Ultradex/ Closys before you brush. For toothpaste you may want to use plain Colgate or the simplest paste you can find that contains sodium fluoride, silica and NO glycerin. Don’t forget the main thing is to protect your teeth from acidity – all day and all night. Xylitol granules are available at Sainsbury’s I think. Eat a few crystals or 100% xylitol mints or gum after every meal, snack, or drink. You may have a dry mouth and xylitol can help stimulate a flow of mineral-rich saliva – which will help your sensitive teeth. I’ve had a hole in the back of my top tooth one only I can feel no one can see. It’s been there for over 30 years! It has no decay and has never given me a problem. I’m glad I never had it filled. The dentist said years ago lets just watch it. I got lucky I think because so many times other dentists wanted me to fill it. I’m glad I stuck by my intuition! I wish I knew more about dental health in my younger years though because I did end up with molars with silver mercury fillings. I’m glad knowledge is getting shared about preventing and healing tooth decay! Thanks for your blog and all the great things I’m learning about caring for my families teeth! Teeth and oral health is fascinating, especially when you see the amazing microscopic structure of tooth enamel and how it can regrow and harden, or see how molars provide a secure place for healthy bacteria to live. Our main goal must be to help young children enjoy the gift of mouth health – and as parents we must start as early as possible. Healthy teeth by 4 years old usually means healthy teeth for life, but it is never too late to start because xylitol can turn a bad situation into a positive one! Part of what’s scary about those old foot X-rays is the exposure. The other part is that they STILL managed to get it wrong. The “right way” pics still show the big toe and the pinkie toe curving inward a bit. That’s not natural and not proper. Meanwhile, after five years of wearing Vibram FiveFinger shoes or specialty shoes with nearly-nothing soles, no heel rise, no toe-spring, etc., and wide, roomy toe-boxes, my own feet have regained a great deal of strength and are gradually getting back to being widest across the toes, and not across the ball or forefoot. Several painful foot problems have also cleared up, like magic. By the same token, now that I think of it, I was a gawky youth with ears that stuck out like open car doors. For whatever reason, I became a side-sleeper in my early twenties and kept that habit for decades. By some time in my early thirties, my ears were much flatter against my head, even with a brush cut — ok, maybe my head got fatter and filled out the gap a bit, but I prefer to think that the eight hours per night of pressure caused some of the change. On the third hand, I probably didn’t do my ribs and spine and shoulders any favours by all that side-sleeping… but at least my ears don’t flap in the breeze. All of that to say that seemingly ANY modest pressure, applied often enough, or continued long enough, will cause affected body parts to warp and adapt. For me, finding out how little pressure was needed for braces to move my teeth considerable distances and also rotate them as much as 15 degrees in some cases and tip a couple of them upright from being laid over (into an adjacent extraction gap), was a revelation, and caused me to look at the rest of my (and by extension, everybody’s) anatomy in a new light. Yes – you are correct – the human race has spent too long ignoring the fact that a healthy body can do a lot to heal itself! Thank you for your message!